What sort of care are you looking for? modern facilities of a large care group. Individuality, safety and the dignity of our residents is held at the forefront of our operations. We develop care and lifestyle plans that are personal to each resident and provide them with the right level of independence. 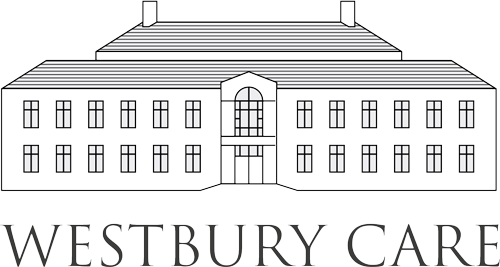 The Westbury Way, is our approach to enhancing later life. Managing the cultural, psychological, spiritual, emotional and social elements of care provision, enabling residents to feel they truly belong in their home and setting us apart as a leading care provider. A leading independent provider of nursing and residential care across the Bristol area. Committed staff at the heart of each home, providing the best of an independent provider with the modern facilities of a large care group.